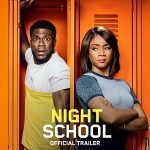 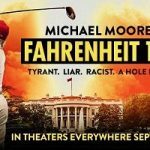 This Week’s Movie & TV Heat: Night School Hits Theaters, RHOA’S Cynthia Bailey Sits Down with Iyanla and More. 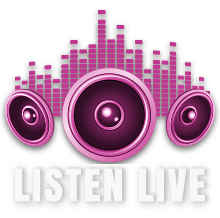 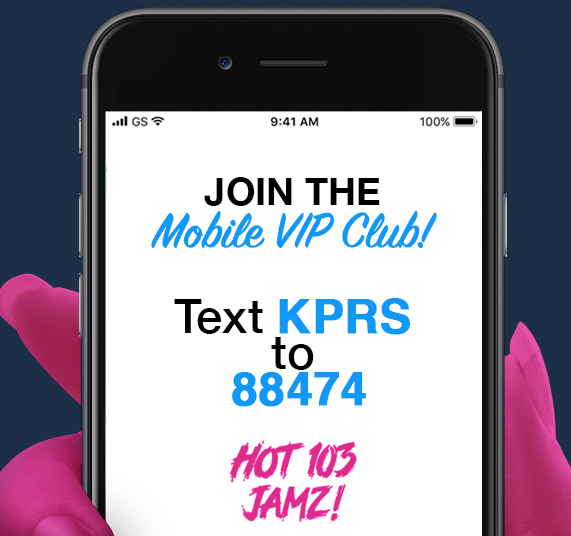 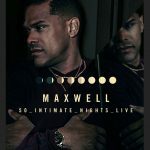 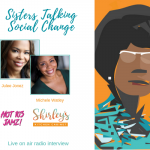 Hot 103 Jamz Star Phone Interview with Maxwell! 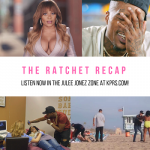 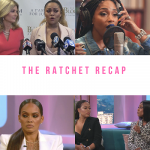 The Ratchet Recap: #LHHH, Basketball Wives and a Surprise Recipient!